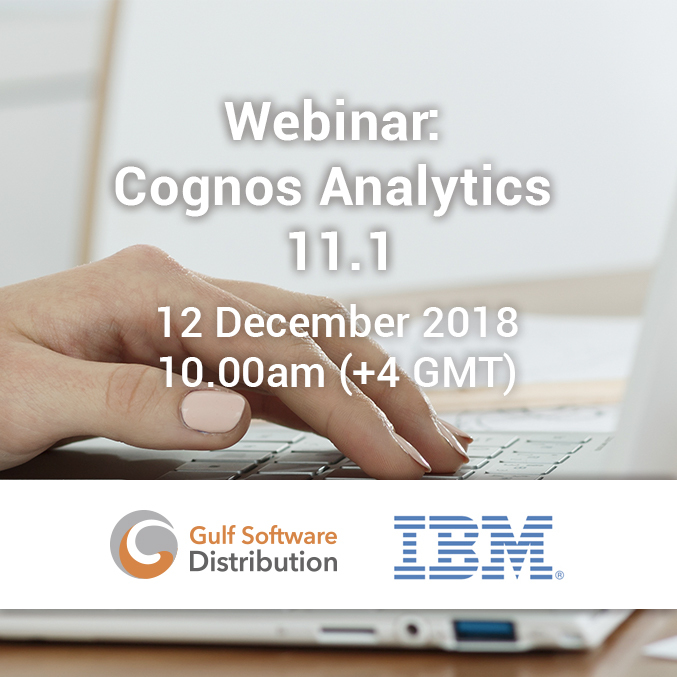 The all-new IBM Cognos Analytics 11.1 software is designed for limitless data exploration, helping your clients tell more compelling data stories through augmented intelligence, natural language processing and machine learning technologies. Want to learn more? Register today for GSD’s webinar!